Mon., Oct. 23, 2017, 6:02 p.m. The Idaho State Cross Country Meet is at Eagle Island State Park in Eagle on Saturday. Three area 5A teams – Post Falls girls, Coeur d’Alene Girls and Coeur d’Alene boys – qualified for the meet. These teams qualified at the District 1-2 meet at Farragut State Park last Thursday. At districts, Post Falls narrowly defeated CdA 31-34, with Lewiston third with 77 points and Lake City fourth with 97. Sydney Shanahan of Post Falls took the individual title at 19 minutes, 25.5 seconds. Lauren Forster of Coeur d’Alene was second at 19:32.1 and Post Falls’ Bailey Shanahan was third at 19:55.6. On the boys’ side, Lewiston ran away with the team title (19 points) and Coeur d’Alene was second (54), followed by Post Falls (76) and Lake City (90). Lewiston placed individual runners 1-2-3 and 6-7. 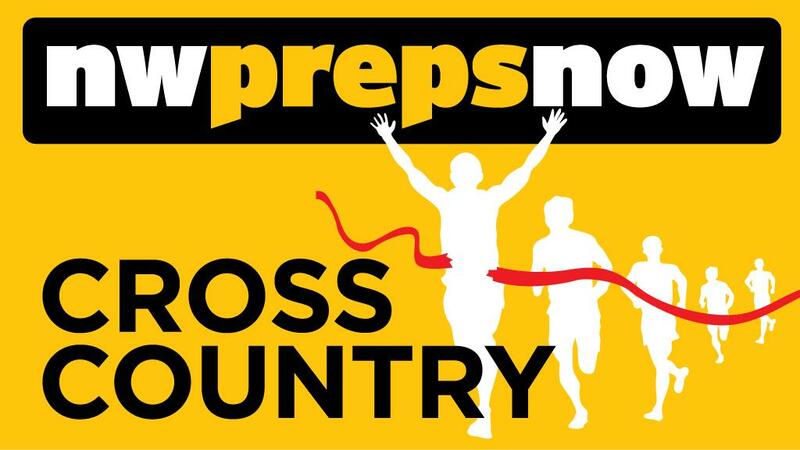 Joey Perez was the individual winner at 16:35.4, Sakti Woodbury placed second at 16:49.2 and Caden Byrer was third at 16:58.6. Chad Humphries led Coeur d’Alene at 17:03.5. In the 4A meet, Sandpoint boys and girls swept titles and berths at the state meet. Ephriam Weisz took boys top honors at 17:37.4 while Hannah Davidson was the girls champ at 20:08.1. Published: Oct. 23, 2017, 6:02 p.m.